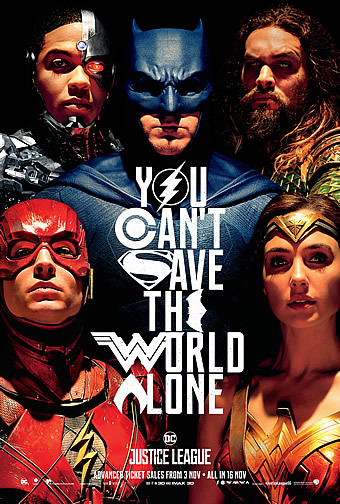 Synopsis: Continuing his vision of the DC Universe, filmmaker Zack Snyder will bring together 6 of the most iconic DC super heroes together for the first time on the big screen. ‘Justice League’ marks the culmination of an unofficial trilogy that began with the flawed but fascinating ‘Man of Steel’ and continued with the ponderous but polarizing ‘Batman v Superman: Dawn of Justice’. 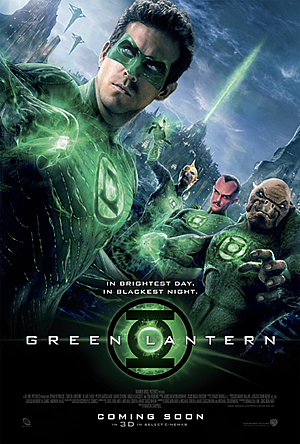 Unfortunately for DC, the deck was stacked against it from the beginning of this ‘Avengers’-style teamup – not only did critical and commercial derision of ‘BvS’ force a change in tone from the grim grandiosity of its predecessor, a personal tragedy led its director Zack Synder to step away late into production, with Joss Whedon stepping in to punch up the banter as well as complete post-production work on the film. Both considerations will certainly colour fans’ perception of ‘JL’, though if one is prepared to set aside these biases and comparisons with this-and-that Marvel and/or DC comic-book movie that’s come before it, you’ll find a fun, charming and even uplifting movie at its core. In Synder’s trademark style, the opening credits set to the Leonard Cohen/ Sharon Robinson classic ‘Everybody Knows’ reminds us of Superman’s (Henry Cavill) passing via a headline in an old issue of the Gotham Free Press. His absence has left Batman (Ben Affleck) dealing not just with the lowly criminals on the street but also the possibility of a more malevolent evil, whose impending appearance is heralded by its scouts of winged metallic vampire-like creatures. 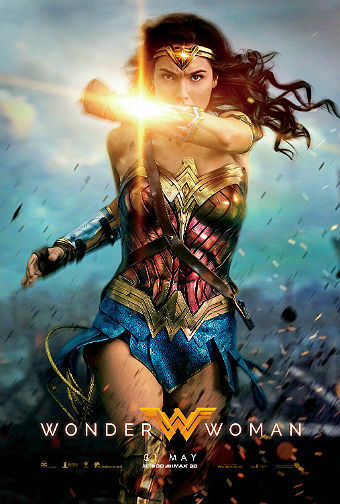 Halfway around the planet, Wonder Woman (Gal Gadot) is dealing with a London besieged by anarchists looking to take advantage of Superman’s death; although when a huge fire goes off at the ancient Statue of the Amazonians, she similarly realizes that a much more powerful force of destruction may be imminent. So the pair set off to recruit the titular league of superheroes – the fully tattooed Aquaman (Jason Momoa) from the tiny Iceland town of Djupavik; the haunted half-man, half-machine Cyborg (Ray Fisher); and last but not least the glib-tongued but even more lightning-paced The Flash (Ezra Miller). These three characters are appearing in DC’s Extended Universe for the first time, and co-writers Chris Terrio and Whedon ensure that they all get due emphasis amidst the ensemble. 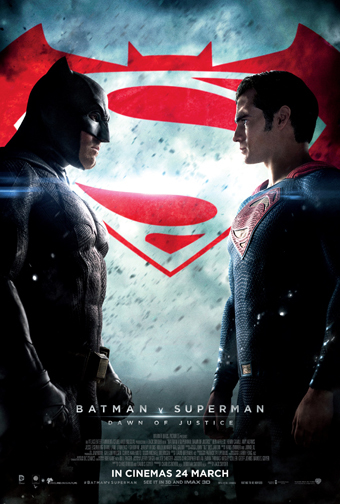 Including Batman and Wonder Woman, each one of these characters have to face up to their respective inner demons before confronting the supervillian Steppenwolf (an unrecognizable Ciaran Hinds) and his army of Parademons – Batman has to get over his guilt of indirectly causing Superman’s death; Wonder Woman is still reeling inside from the death of her one true love Steve Trevor (remember Chris Pine from this summer’s ‘Wonder Woman’? ); Aquaman has to overcome his fear of isolation in order to work with the team; Cyborg has to deal with the angst from being a living abomination; and The Flash has to conquer fear of his own inexperience in the heat of battle. Truth be told, it was never going to be easy bringing each one of these superheroes into the same movie without diluting their own distinctive identities, personalities and idiosyncrasies, or for that matter without coming over as a jumble of five or six mini-movies, but Synder (no doubt with assist from Whedon) manages to do so not just coherently but even compellingly. This isn’t a dark Batman movie, nor a sunny Wonder Woman movie, but one perfectly balanced on hope, gravitas and gloom. Say what you may about how familiar the eight foot tall horned demon Steppenwolf’s ambition of destroying the world may be, but the threat of establishing a Hell on Earth feels absolutely real, reflected on the faces of a family of four in rural Northern Russia whose home just happens to be at Ground Zero. Yet the proceedings never get dull and depressing like ‘BvS’, invigorated from time to time by the witty banter between and among the characters that never tip into mockery. Oh yes, unlike the out-and-out circus act that was ‘Thor: Ragnarok’, ‘JL’ mixes comedy, drama and action deftly so that it never sacrifices one for the other. There is humour and fun in the way the superheroes riff each other; there is drama in the tussle between the characters about how far they are willing to go in the name of expediency versus ethics (hint: it’s about bringing Superman back to life); and there are a couple of electrifying action sequences, including one set within the cavernous tunnels underneath Gotham Harbour where they first get a taste of Steppenwolf’s might and the CGI-heavy finale where the complete alliance (yes, including the Man of Steel himself) get to demonstrate their individual powers as well as what they are capable of when they finally learn to work together as a team. You’ll find plenty of cheer-worthy moments whether you’re a fan or a casual viewer, and even some surprising poignancy from the emotional reunion between Superman and his family. Credit for that goes to Synder/Whedon and to the A-list actors/actresses that have become invaluable to the DCEU – Affleck as Batman is front and centre of course, but his overbearing bitterness in ‘BvS’ is now moderated by purpose and even optimism; Gadot is as magnetic and in command of her role as ever, and fans need not be worried that she is playing second fiddle here; Momoa is a vibrant larger-than-life presence who will leave you looking forward to his solo outing next Christmas; and Miller is a delightful mix of earnestness, enthusiasm and naiveté. On hand to lend reliable supporting presence is Jeremy Irons as Batman’s loyal help Alfred as well as Amy Adams and Diane Lane as Superman’s wife and adopted mother respectively. 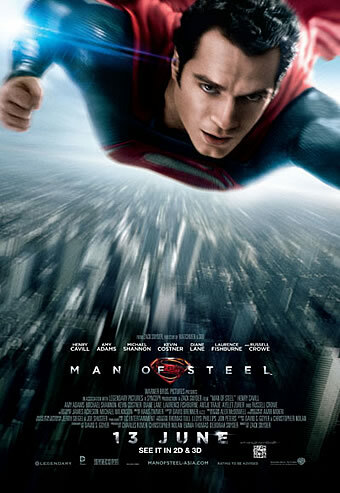 Cavill himself enters the movie only at the two-third mark, but like the last two movies, never misses a beat in being the very depiction of square-jawed heroism. We’ll be honest that we’re completely disgusted by the vitriol that some critics have heaped onto ‘JL’ – one calls it a ‘big, bloated, superhero mess’ – that we think is motivated by their utter bias against the DCEU than any objective basis of assessment. In fact, we enjoyed ‘JL’ a lot more than we expected, and that’s not because we had low expectations to begin with. It’s too tempting to try to reinvent the superhero genre what with the current and upcoming deluge of comic-book movies, but this is a perfect example of how not to lose your raison de’etre in the process. Sure there are generous (and we may add, genuine) laughs here, but never at the expense of diminishing the mission and/or stakes of saving the world. Ignore all the naysayers – ‘JL’ concludes the trilogy and kicks off a new league of superheroes (and supervillains, though you’ll have to stay till the end of the credits to know what this means) on a rousing high.